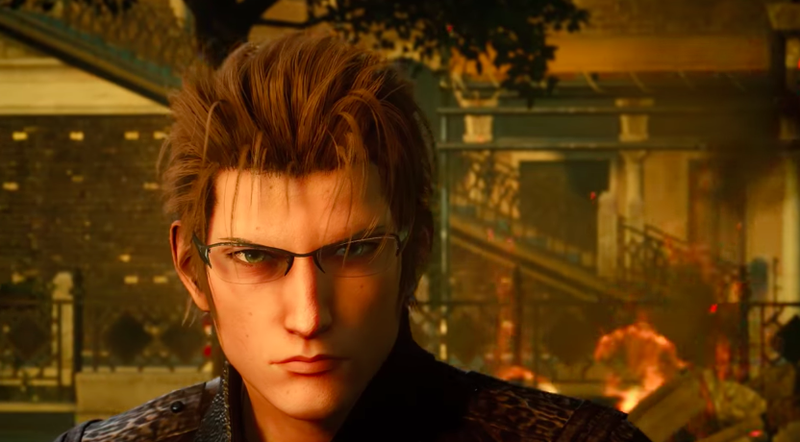 Like Final Fantasy XV’s previous two pieces of downloadable content, Episode Ignis is short, action-packed, and exists to explain an unresolved plot point from the main game. This time, we get to learn how our boy Iggy got... changed. Episode Ignis, which takes place right in the middle of Final Fantasy XV’s Chapter 9, is set almost entirely within the beautiful, Venice-inspired city of Altissia. As the bespectacled chef, you’ll have to fight your way through imperial soldiers, using your elemental daggers to swap between fire, ice, and lightning attacks as you hack and slash through the streets. You’ll get a hookshot, team up with an old frenemy, and run into everyone’s favorite villain, Ardyn. It’s a fun little romp that took me about an hour and a half to finish. The end of Episode Ignis helps explain some of the noble bodyguard’s emotions during the main game’s second act, and it includes a nice little moment between Ignis and his sworn prince, Noctis, that got me a little choked up, I’m not afraid to admit. Swirling around the battlefield with dual daggers makes Final Fantasy XV’s combat feel more like an action game, and the music is stellar. I didn’t like Episode Ignis as much as Episode Prompto, but I liked it way more than Episode Gladiolus. Combined, they all make for an interesting and worthwhile supplement to Final Fantasy XV, and I look forward to playing through all 230293420349204 subsequent episodes in the decades to come.